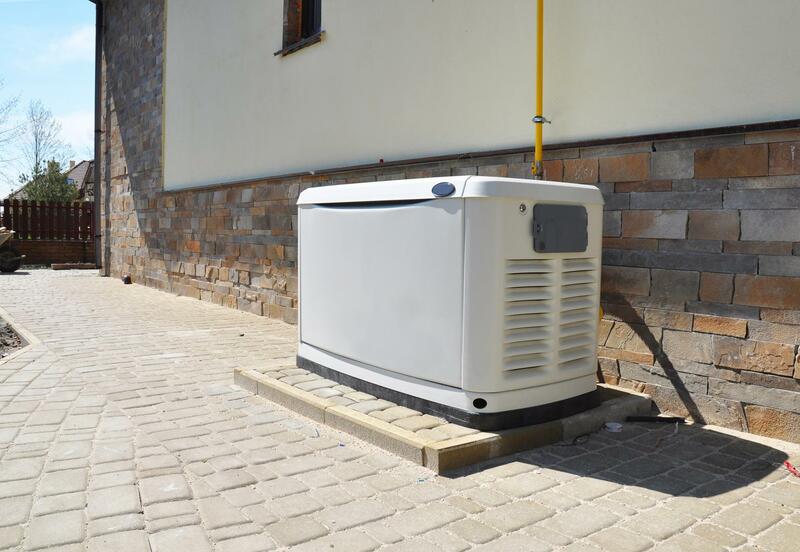 Contact JED Electric for complete generator installation services in Seaford and Long Island. Businesses that depend on the use of electrical devices and appliances need highly functional generators to minimize downtime. At JED Electric, we specialize in generator installation and servicing to keep our customers at ease while the worst power outage has made all other homes and businesses redundant. Call us, we are happy to discuss your personal needs any time. 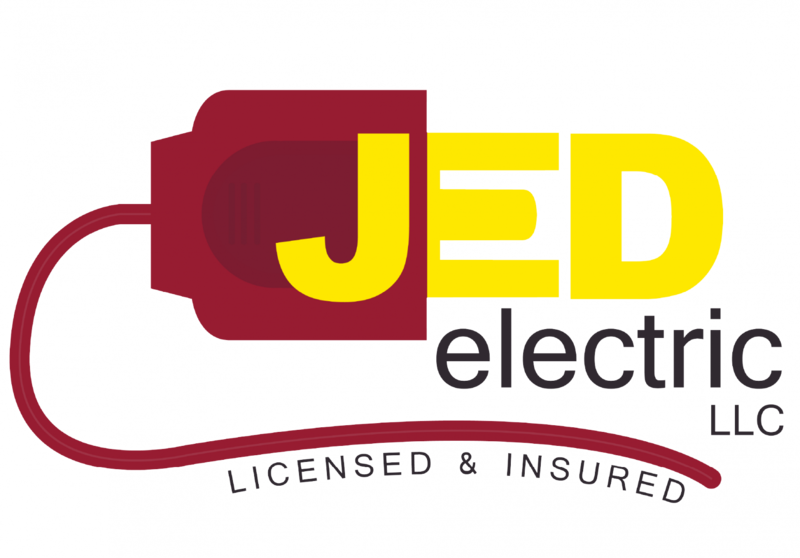 At JED Electric, we have the skills and experience to deliver electrical services of the highest industry standards. No matter what your business, we offer electrical solutions that satisfy your corporate goals. Enjoy peace of mind knowing you have hired expert electricians for all of your commercial and residential electrical needs.